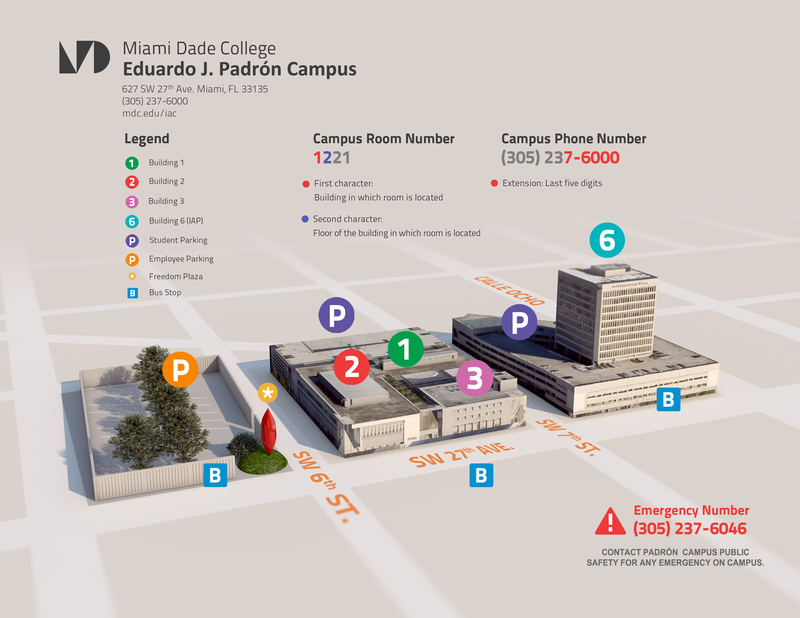 Students attending the InterAmerican Campus can park in one of two student garages as detailed below. A student parking decal is required for parking. Main Parking Garage Monday - Friday: 6 a.m. - 11 p.m.